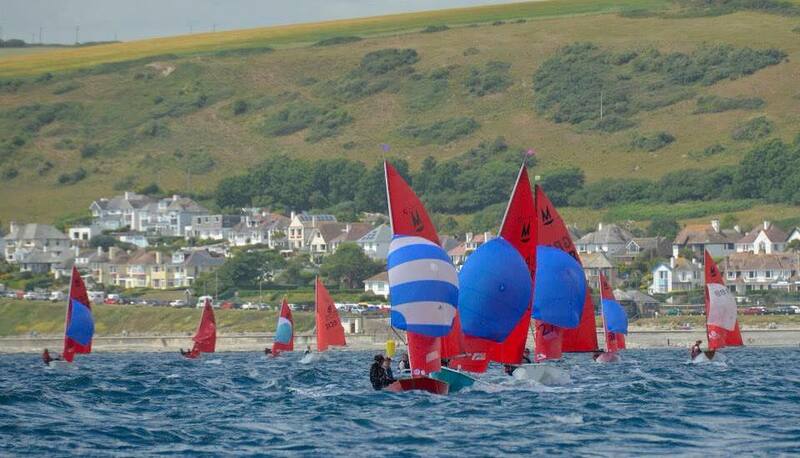 11 Mirrors gathered to contest the Western Area Championships at Looe SC over the weekend 1st & 2nd October. On Saturday there was a gusty 4-5 NW wind with squalls and chop combined with a SW swell making conditions very challanging. Joe & Jack stamped their authority with 3 bullets. Sadly Archie Hawkins & Jack Stevens capsized at the final mark in race 1 while lying 2nd and this put paid to their challange. 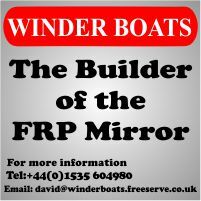 The Notice Of Race for the Mirror Western Area Championship to be held on 1st & 2nd October (combined with the Enterprise SW Championships) has been published and can be download via the link. A small fleet contested the Restronguet Mirror Open, venue for the 2017 Mirror Worlds. There was a light southerly wind and sunshine. 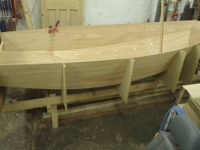 The first race was sailed on the last of the ebb tide and the full 3 laps were sailed. The Notice of Race has been corrected, the 1st race is at 11:30, not 11:00. The third event in the 2016 SW Mirror Travellers is at Restronguet on Sunday 5th June (combined with Restronguet's 3 race Whitsun Series). The Notice Of Race is published and can be downloaded via the link. Venue details and location on the Restronguet Sailing Club website. Contact Martin Egan.